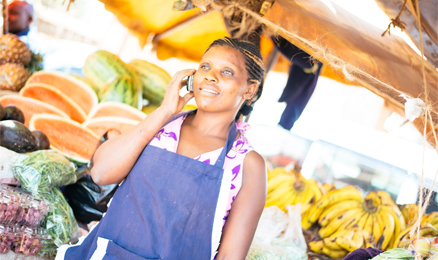 Agent Network Management is one of the biggest challenges for expanding mobile money and agent banking roll-outs. Indeed, robust and reliable agent networks are the necessary foundation of any successful deployment of digital financial services (DFS). This course equips industry leaders with effective strategies and powerful tools to build, manage and grow agent networks across a broad geography. The course is built on a nearly decade of work by MicroSave/The Helix studying and advising the largest DFS agent networks in the world. By taking the course, providers will gain deep insights and knowledge in best practices of successful agent network management, that they can immediately employ in their organisations. 1. Core: Tailored for those in nascent markets or start-up agent network deployments. 2. Advanced: Tailored for those in more mature markets or managing large agent networks. 3. Bespoke: Tailored for and offered in specific markets outside Kenya. We recommend 2-3 participants attend from each organisation as experience shows that teamwork greatly improves strategy development.